These poems are musical songbirds, full of beauty and place. 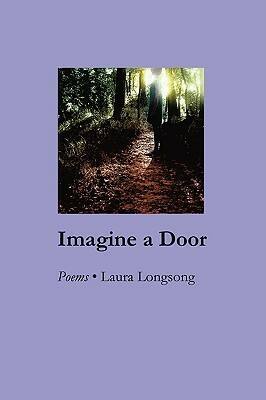 Laura Long - Laura Long edited 'Eyes Glowing at the Edge of the Woods: Fiction and Poetry from West Virginia. Her other books are a novel 'Out of Peel Tree,' , & two poetry collections, 'Imagine a Door,' & 'The Eye of Caroline Herschel.' She was born & raised in West Virginia, lived in Austin, Houston, & Marfa, Texas, and now near Charlottesville, Virginia. She teaches at Lynchburg College.